It's not every day that we give out our highest road test rating of five stars. Cars that achieve this accolade are among the very best in their class, judged to be outstanding in almost every area. It's not surprising, then, that such cars often go on to win at the annual What Car? 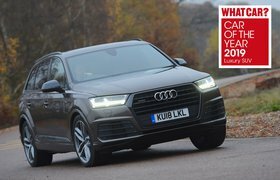 Car of the Year Awards. If you're buying a five-star car, then rest assured that you're getting one of the finest models on sale today. And if you've got a growing family, chances are that you'll also be looking for seven seats and enough space to take all your luggage with you. Well, you're in luck, because below are the four cars that not only received our full five-star rating but also come with seven seats. And they're all available to buy with generous discounts through What Car? New Car Buying too. The Q7 is a spacious and capable large SUV, but it also offers a luxurious interior. 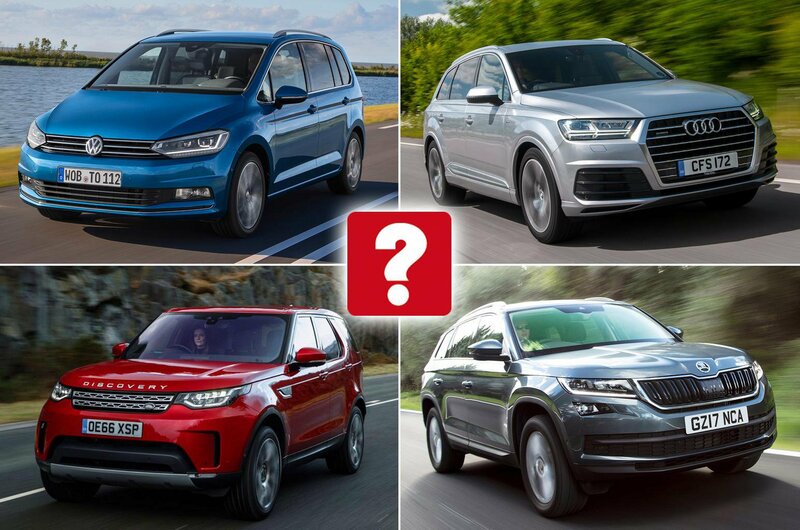 In fact, we named it our Luxury SUV of the Year for the second year running at the most recent What Car? Awards, where it beat more expensive options such as the Bentley Bentayga. 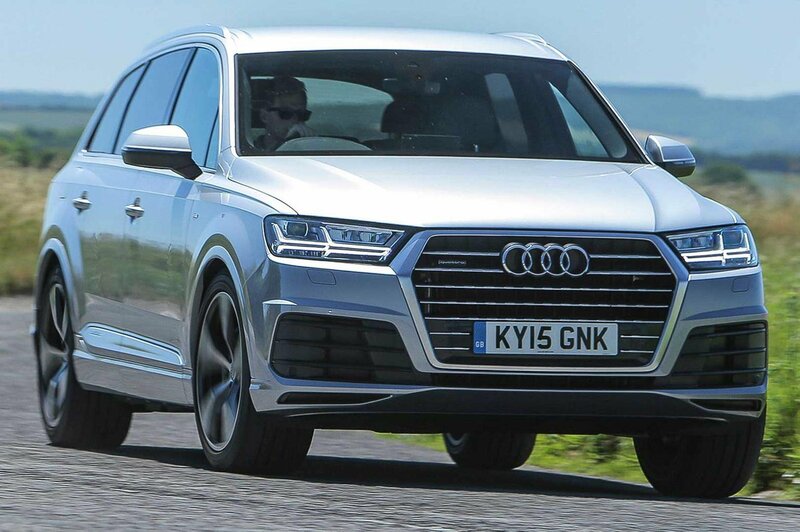 Our favourite engine in the Q7 is the smooth but powerful 3.0-litre diesel, which can only be had with S line specification and above. S line cars come with plenty of kit, including a sporty bodykit, more supportive front seats and rear climate control.